Frontier is the UK’s leading grain marketing business and over the last two years has developed strategic partnership arrangements with a number of regional farmer-owned storage and processing cooperatives. 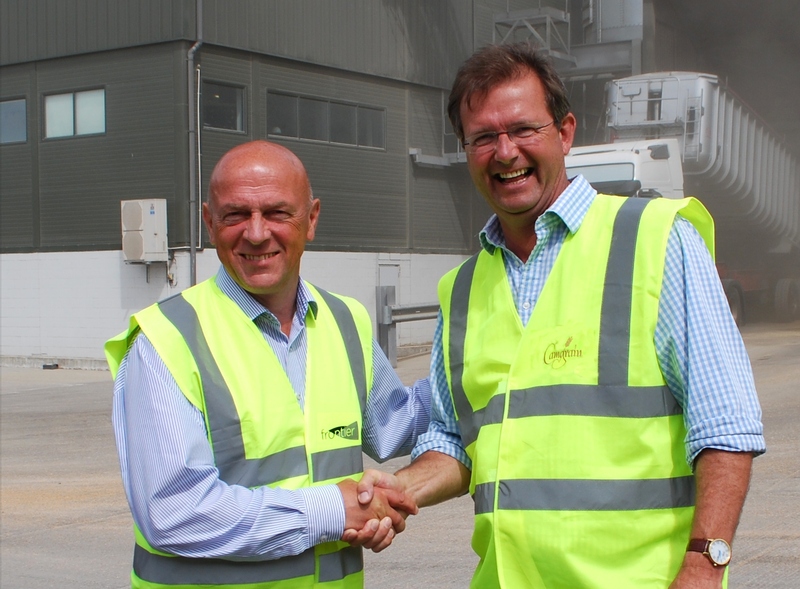 2016 was the first full year of our partnership with Camgrain, and the two companies have worked closely together to create a customer-focused approach that delivers value back to Camgrain’s members through their pool values. One of the reasons the new partnership works so well is that we have shared values. Customers recognise this and feedback shows they see our approachas aligning the best of both sectors.